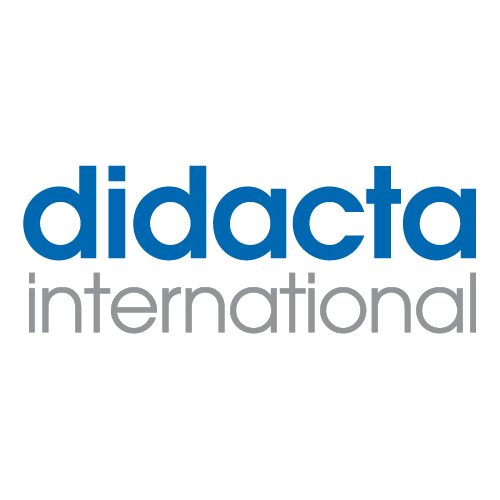 From 14 to 18 February, the annual edition of “Didacta” – the most important international exhibition focused on education and training, known worldwide as the largest international trade fair for education and training – will take place in Stuttgart. 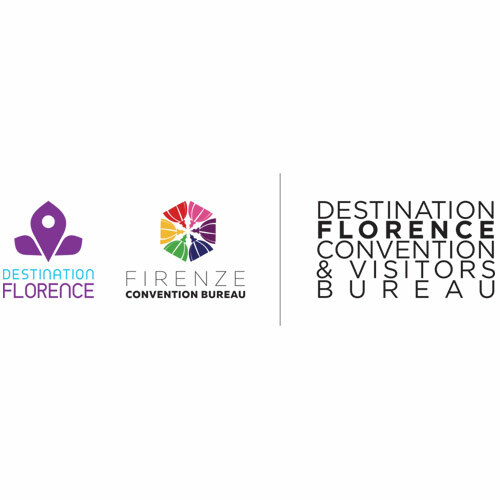 The Didacta fair hosts over 900 German and international exhibitors among companies that work in the school sector and offers a large training programme for teachers, educators and operators. 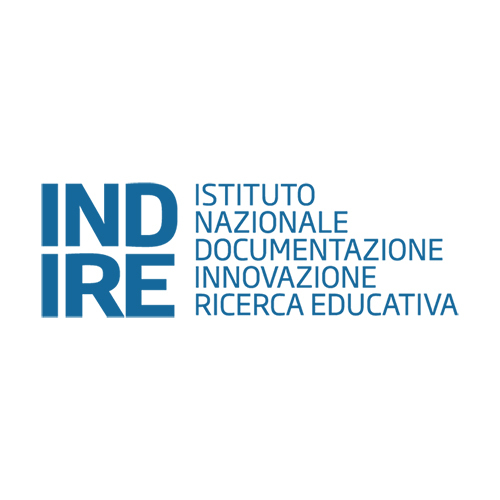 Valeria Fedeli, Italian Minister of Education, institutional representatives of the Tuscany Region, scientific researchers of Indire, including the President Giovanni Biondi and the director Giovanni Di Fede will officially attend the opening ceremony of Didacta. 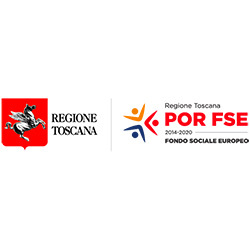 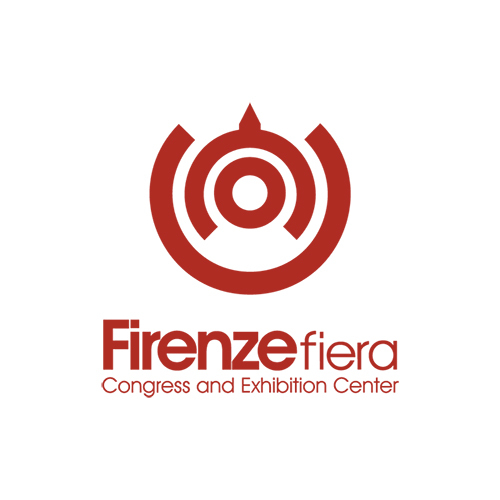 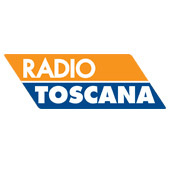 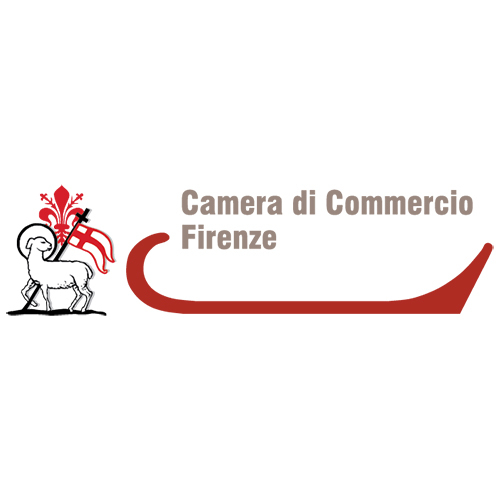 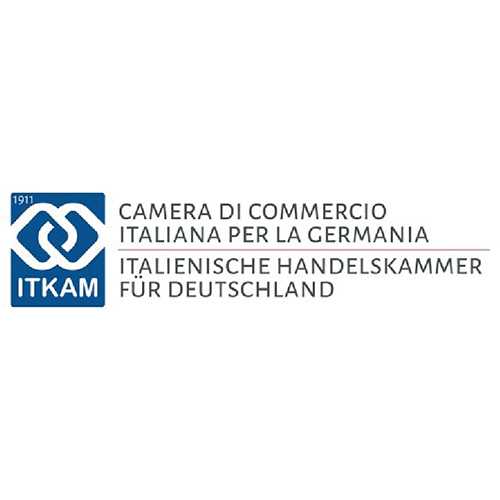 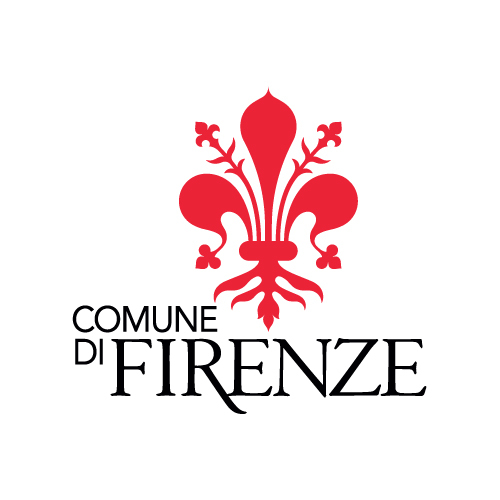 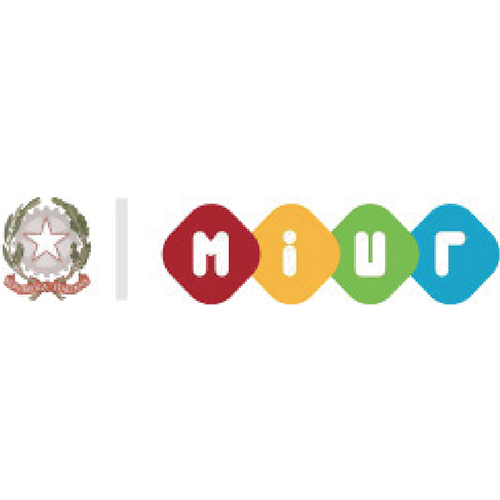 Firenze Fiera, will organise the first Italian edition of Didacta, and will be represented by Paola Concia, member of the administrators’ board, and also consultant of ITKAM, the Italian Chamber of commerce for Germany.